You are a creature of habit. Since the day you were born, your mind began to accumulate memories and agree with others beliefs, opinions and a system of reward or punishment in the hopes of being secure, loved, accepted and approved. In order to have less pain and rejection, you made many compromises to survive and to be loved. You began to wear masks to cover up your pain, disappointments and true self. If one feels rejected, unloved, inadequate, used, invisible or wounded, they will learn over time to wear emotional masks to hide their true feelings. Over time, our mind can begin to play tricks on us if we feel robbed of love, attention, recognition, success and belonging. 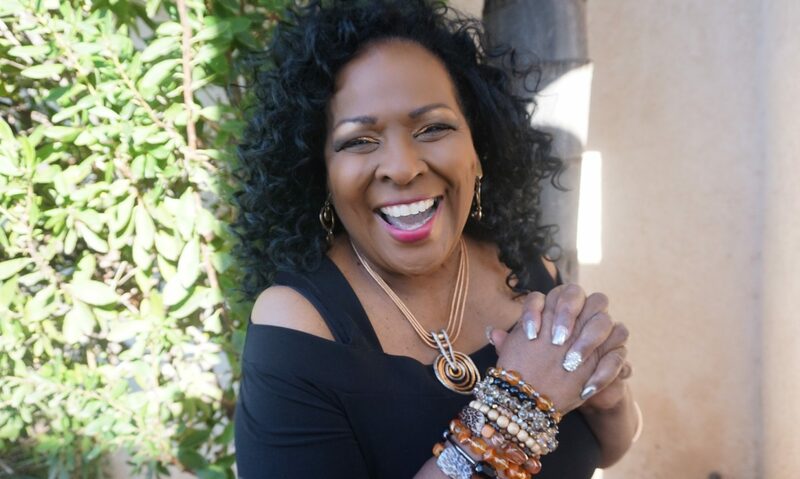 Right now you may be searching for answers to break the spell of low self-esteem or sabotaging habits that destroy your health, relationships, career and peace of mind. You may be asking, “Why do I keep repeating the same mistakes? How do I break this cycle of depression, worry or self-destructive addictions?” Why do I try so hard to get people to love me and understand me? How do I find some peace in my life instead of always falling to pieces? Why am I always comparing my life to others? Asking questions is the first step to personal growth and for learning how to take responsibility for the quality of your life. The thoughts you think and your knee-jerk reactions to people and circumstances are shaped over time. They become your mental traps. 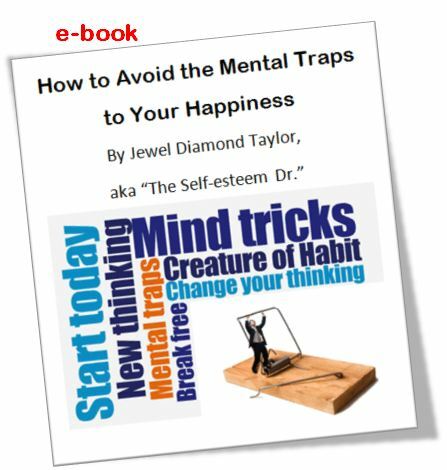 In my e-book, How to Avoid the Mental Traps to Your Happiness, I identify 7 mental traps that can keep you trapped in depression, low self-esteem, fear, stress and limited living. Listen to the message below which discusses one of the mental traps.